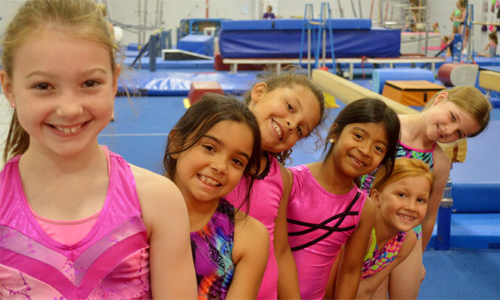 At Branch Gymnastics, we have a lot to share with you! From our gymnastics team programs and tramp and tumbling to our cheer camps and dance classes, there is a lot to talk about. To stay up-to-date with the happenings at our Battle Creek and Kalamazoo locations, follow this page as it will be regularly updated with our latest news and newsletters. Spring Break Activity Guide Available! Participating in sports is a great way for children to grow and develop physically, mentally, and socially. Gymnastics in particular provides comprehensive training that promotes strength, speed, flexibility, balance, discipline, and more. As our parents and athletes may have noticed, our website has been completely redone! In order to better serve you, we now have a website that is mobile responsive for seamless use between devices that include desktops, tablets, and most importantly, smart phones.